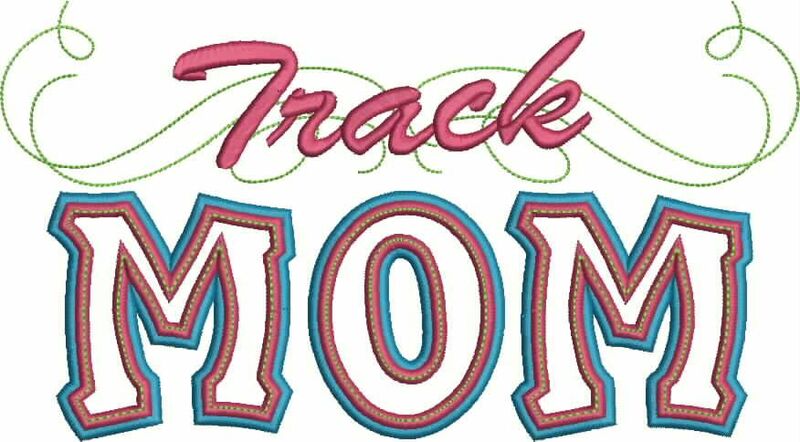 Our Track Mom Applique is a great way to show how proud you are to be a part of the team. This design gives a new twist on the word MOM. 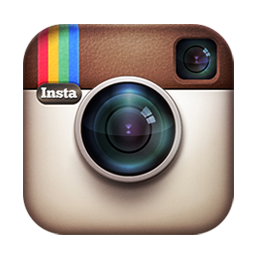 It can be stitched on Tank Tops, Tees, Sweatshirts, Jackets, Bags, Blankets and more. The words "Track" are splashed across the top of the decrotive swirls. Also the font is done in a double satin stitch making it possible to do them in two seperate colors. This font can also be stitch in any combination.This design will fit the hoop sizes 5x7, 6x10 and 11x7. You can stitch the letters with just the back satin stitch. You can stitch the letters with the front and the back satin stitch. You can stitch it with or without the top decrotive running stitch. You can stitch the back satin stitch and then just the decorotive stitch.